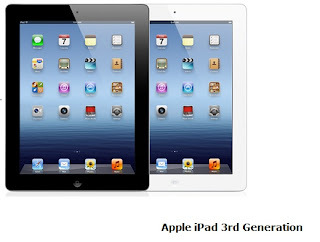 Apple iPad Mini spoof review - here is an interesting hands-on video review of the brand new Apple iPad Mini tablet. As you've probably noticed a lot of people are already sick of Apple's ridiculous iPhone and iPad commercials. Now you can find hundreds of spoof videos for every new Apple product. The reason is because so many people find it quite annoying the way Apple promotes its new products. In this iPad Mini spoof review the new tablet is compared to the best selling smartphone Google Galaxy Nexus (by Samsung). This phone was actually banned in US for quite some time because of an Apple claim against Samsung. Another ridiculous thing about Apple is the latest 'round edges' patent they got few days ago which suggests anything with round edges is an iPad... I am not sure who does the marketing at Apple but they definitely need to clear their minds and start fresh or soon they are going to sell their products to their employees and some sick Apple fans. Enjoy the video! You can also check the full Samsung Galaxy Tab 2 review or the iPad 3rd generation review .